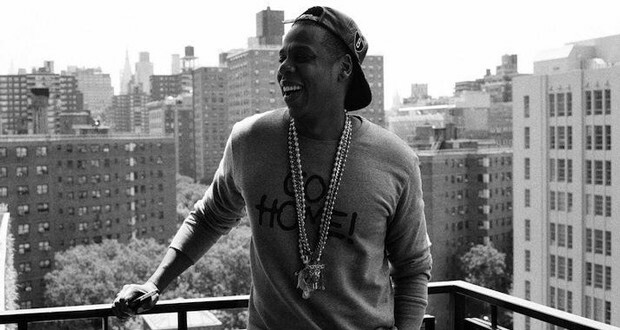 [Listen] Jay-Z - "Dead Presidents 3"
Jay-Z rarely uses his Twitter account but that all changed last night with Hov answering a barrage of questions from his followers. One of the many questions in the Q&A was about an unreleased track; "Dead Presidents 3", and just like that it appeared online. Well, once Mr. Carter gave permission for Young Guru or Just Blaze to let it loose, it was only a matter of time really. What a wonderful time we live in. Check it out below. Magna Carta... Holy Grail is out now.